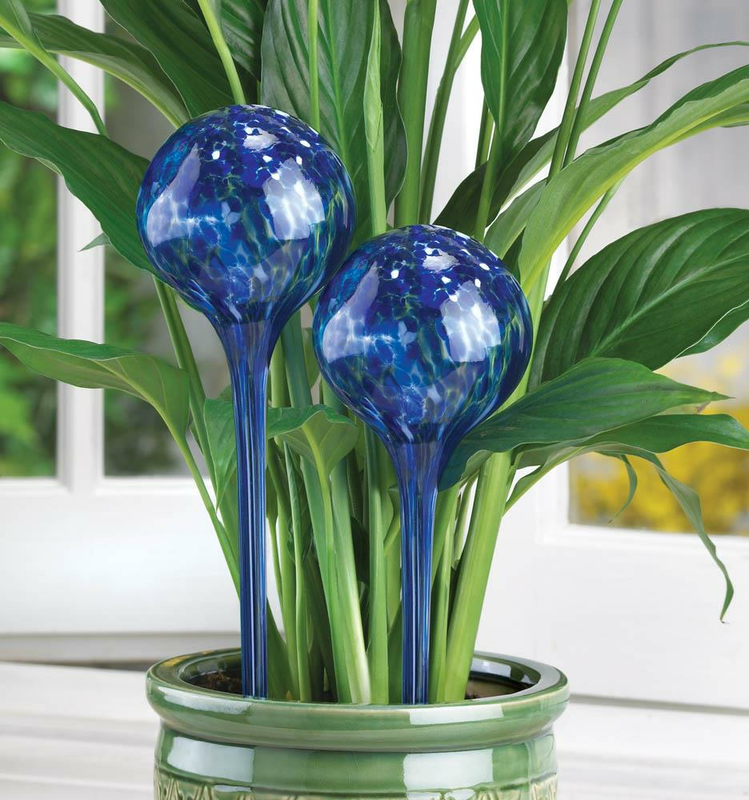 Beautiful decorative globes are more than mere ornaments; they’re a worry-free way to water your plants! Just fill and place into soil; the plant absorbs the exact amount as needed. 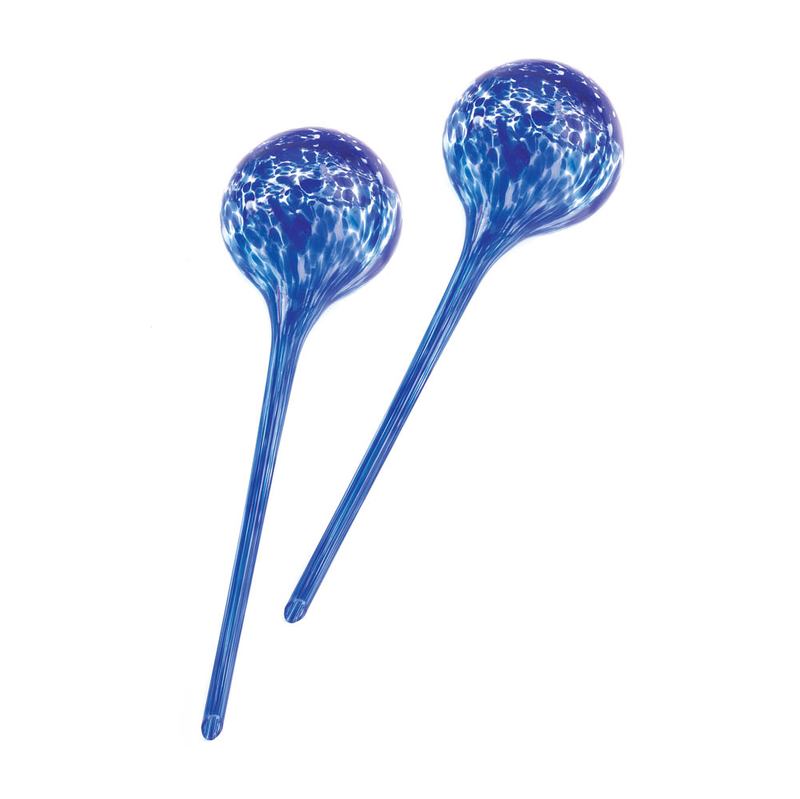 Actual color of each globe may vary from the picture shown. The ideal gift for any avid decorator or gardener!